Is it time to put your plumbing on a diet? Many of us set a resolution each year to improve the quality of our health, improve our bank accounts and have more time with family. We rarely think of the health of our plumbing, but the condition of our water and plumbing pipes can affect our health, our wallets and time with our families. Unhealthy water effects every fixture in your home, by unhealthy water I don’t just mean hard water. Chlorine and other chemicals are in our potable water system. While you may be drinking bottled water or filtered water from an under-sink filtration system like a reverse osmosis system, consider the water you’re using from every tap in your house. Many of us cook with water straight from the tap not thinking anything of it. Now let’s consider the water we bathe in. While you’re singing it up in the shower your pores are open and are absorbing chlorine and chemicals and hard water is drying out your skin and hair. Hard water is also costing you money, that’s right. I’m going to assume you’re a lot like me and you don’t want to spend money needlessly on plumbing repairs. Hard water shortens the lifespan of everything it touches, your water heater, faucets, shower valves, angle stops, supply lines, toilets and if you’re spending money coloring your hair – hard water is shorting the lifespan of that too. The average lifespan of an electric water heater in the Phoenix area with hard water is about 8 years. When you consider that a water heater with installation costs an average of 1000-1500.00 we all want to extend the lifetime of our water heater by as much as possible and non-sodium-based soft water can do that (as well as annual water heater maintenance) Hard water can calcify the ports on your toilet making it flush poorly and causing you to have to plunge constantly to get solids down and eventually, you will be forced to replace the toilet before it would have been necessary without the hard water. Bottom line, hardwater is hard on your plumbing and your appliances. Now let’s talk about time with our families. Hard water is costing you valuable family time – no, I’m not kidding. Those shower doors that always have spots and they don’t just magically clean themselves. Those are hard water spots that can be prevented. That crusty stuff that you have to clean off of your faucet aerators and shower heads, yep, that is hardwater too. Have you noticed spots on your dishes and how you have to wipe your glasses again after they’ve been washed due to all those spots? Those spots can also be prevented with softened water. All that time you spend cleaning up after hard water could be spent with your family doing something awesome instead of scrubbing. 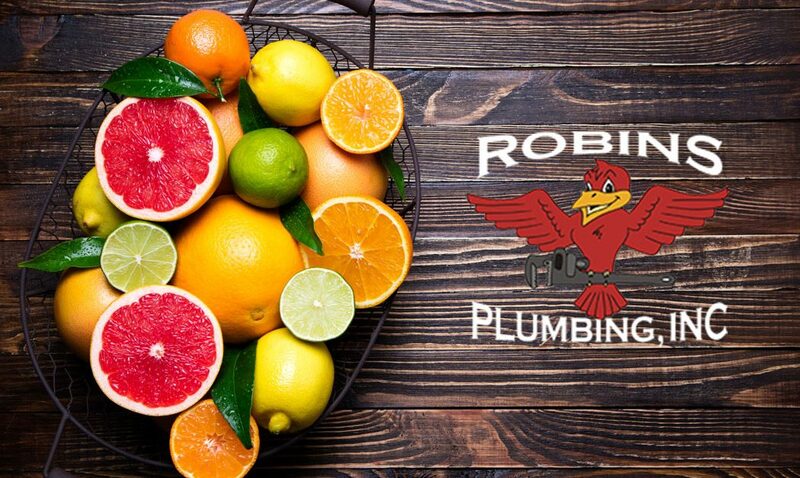 Let’s get to it, I said your plumbing needs to go on a diet, and not just any diet, a citrus diet! All water softeners are not created equal. Traditional salt softening systems soften your water with salt, salt systems are becoming banned in many municipalities of California. Salt brine discharge from salt-based softeners can have a serious effect on the quality of water supplies that are needed for use in the home and agriculture. Further, the salty discharge cannot be easily filtered out with standard water treatment. This is because the softeners exchange sodium for the hardness minerals (calcium and magnesium mostly) at a rate of 2:1, which is simply too much to be filtered out with conventional systems. Salt systems add sodium to your water, many people with heart concerns have to steer clear of salt softening systems. What is the alternative to traditional salt water softening? Softening with citrus. Through the process of chelation hard water is solved without the use of salt. 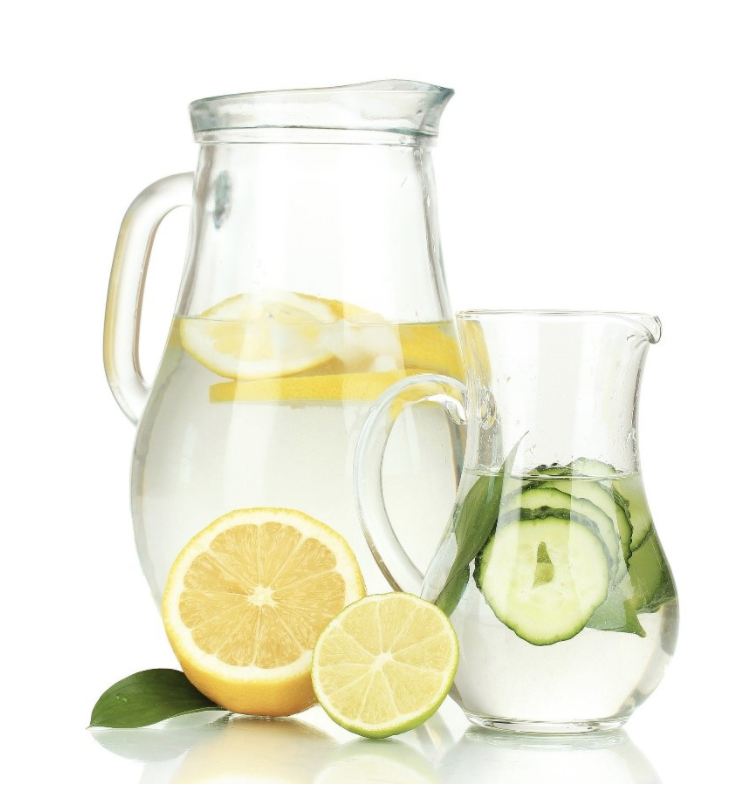 If you want to save money and time and want to know more about how you can soften and filter your home’s water with the use of citrus and not salt call us to set up a free consultation, we love to educate our clients on the options that are out there to improve the quality of their homes and life.